Welcome to my new blogging adventure! My name’s Ashley and I am a senior English major at Rowan University. I’m so excited that you can be a part of my journey through the bars in my hometown. 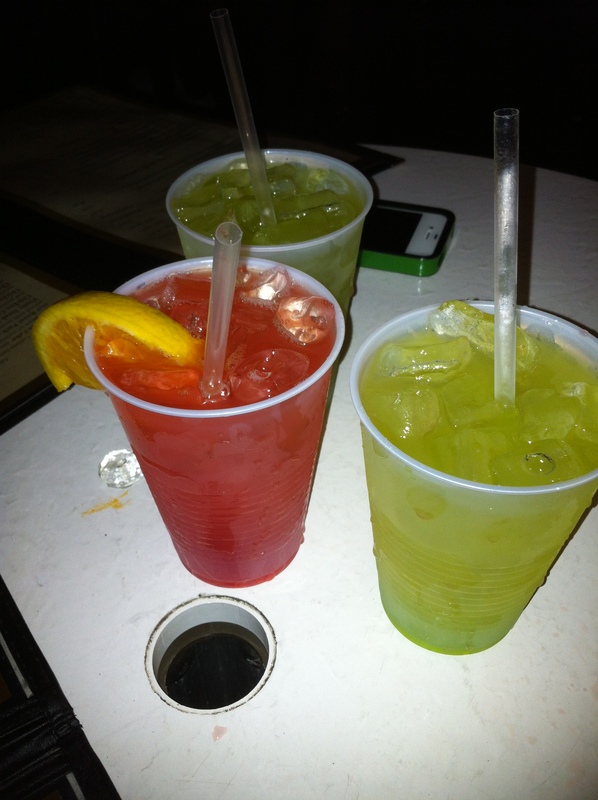 We’ll be spending the next few months reviewing the bars in the Cape May and Wildwood area. I’ll be featuring some local bar owners, get some anecdotes from our bartenders and servers and much more! It’s going to be an exciting few months! Let Drunken Disasters and Culinary Masters be your guide to the best bars in this seaside retreat!